Now In-Network With Blue Cross Blue Shield! I am pleased to announce that NY Chi Acupuncture is now a participating, in-network provider with Blue Cross Blue Shield. 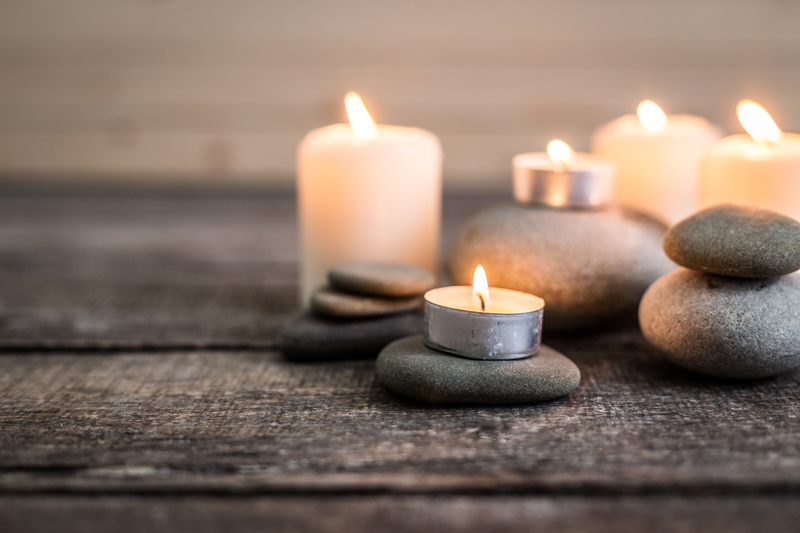 More and more insurance policies are covering acupuncture as its recognition as a safe and effective treatment modality expands. The office is conveniently located in midtown east between Bryant Park and Grand Central Station. If you would like us to check on whether your BCBS policy covers acupuncture, please contact us by phone at 917-546-4637 or fill out the contact form at the right side of the Appointments page here with your name, insurance ID number, date of birth and the provider services phone number listed on your insurance card. Most of the time we are able to verify benefits within 24-48 hours. Some types of Blue Cross Blue Shield plans we accept are: HMO, PPO, EPO and Direct POS. For all other types of insurance such as Aetna, United Healthcare and Cigna we are out of network but do electronically submit claims on your behalf. Each insurance plan is different- some cover acupuncture at 100% with no restrictions, some limit the conditions for which acupuncture is covered or only allow a set number of visits per year, and others do not cover acupuncture at all. 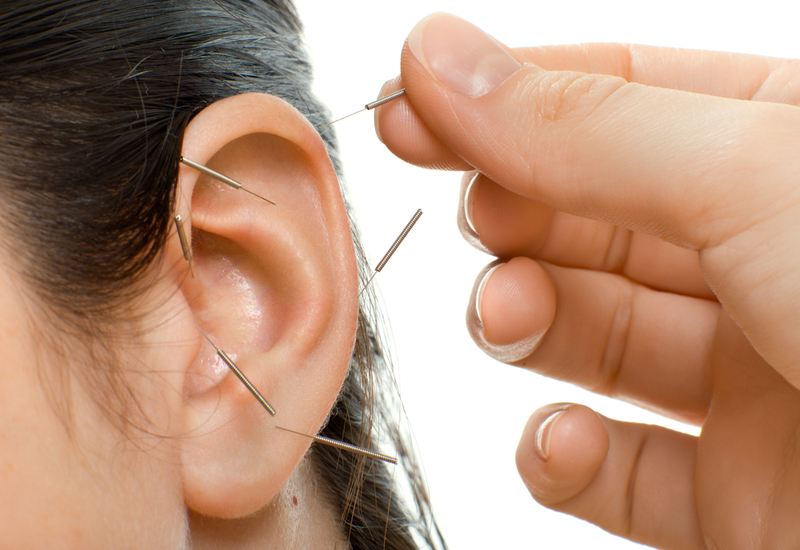 If your plan currently doesn’t cover acupuncture, let your HR department know!